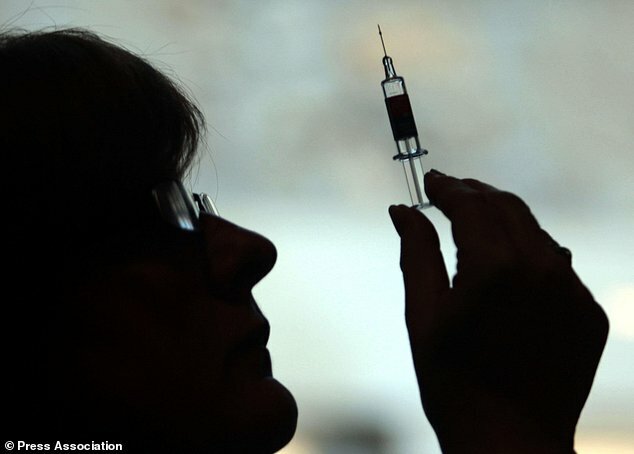 Vaccine shortage leads to death of young adult in the UK. A heartbroken mother is pleading with parents to protect their children from a deadly strain of meningitis following the death of her 18-year-old daughter. Lauren Sandall died from meningitis just weeks after she was denied the life-saving vaccine at her local GP because supplies were too low. The 18-year-old, from Woodford Green in London, had just started her first week at university when she caught the deadly bacterial infection. It started with a headache and aches and pains, and just 48 hours later she developed septicaemia - a deadly form of blood poisoning triggered by meningitis. 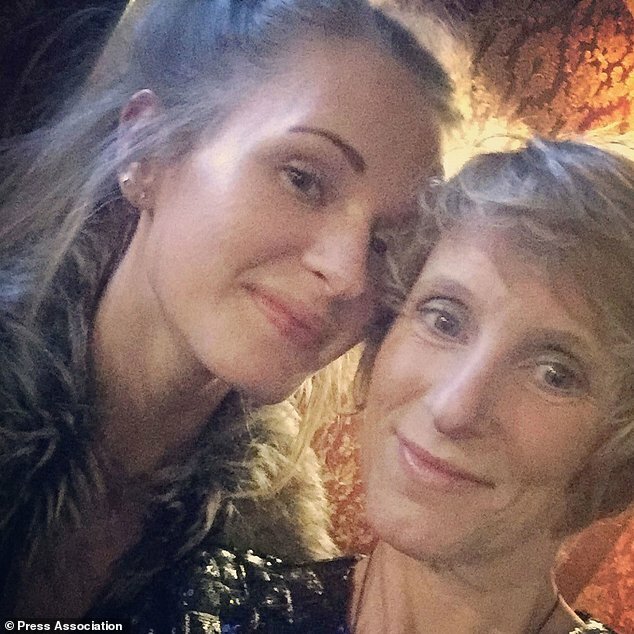 Her mother Sharon, 47, is urging parents to get their children vaccinated against the disease after it was revealed that just one third of school-leavers have had the jab. The MenACWY vaccine protects against four different strains of the meningococcal bacteria that cause meningitis. School children and young adults about to start university are offered the free vaccine, which is administered in a single shot. University students are at a high risk of infection because many of them mix closely with lots of new people, some of whom carry the meningococcal bacteria at the back of their noses and throats. About one in ten people carry the bacteria without any symptoms. It is spread from person to person by close contact, including kissing, coughing and sneezing. Parents wanting to vaccinate their children should contact their GP. Ms Sandall said: 'We lost our beautiful daughter Lauren to meningococcal W meningitis and septicaemia in October. The MenACWY vaccine, which protects against four different strains of the bacteria that cause meningitis and septicaemia – Men A, C, W and Y – is offered through the NHS to teenagers while they are at school. If this is missed, a catch-up vaccination is available for new university students. Ms Sandall said: 'Our GP surgery said that they did not have enough of the vaccine so Lauren was told she'd have to wait as they needed two weeks' notice to get it. 'Lauren went to university without the jab and she had only been there a week and a half before she became ill.
'Her symptoms were nothing that anyone would run to A&E with: headache, vomiting and some aches and pains. 'Just 48 hours after the first symptoms, she was extremely ill with life-threatening septicaemia. 'The disease took our daughter's life very quickly. The vaccine was introduced in August 2015 to stop a rise in MenW. Since then, pupils in years nine to 12 have been offered the vaccine at school while older teenagers can get the immunisation from their GP practice. Yet the charity Meningitis Research Foundation (MRF) said uptake among the older group has been 'low'. Last year, just a third of school-leavers had taken up the vaccine. Vinny Smith, chief executive of MRF, said: 'Sadly, we know there are too many families and individuals being affected by this MenW strain of meningitis. 'We're grateful to Sharon for having the courage to share Lauren's story to raise awareness and we appreciate the fundraising efforts of all her family and friends. This will help us continue our work. 'We need all GPs to be playing their part in flagging patients that are eligible for the MenACWY vaccine and we have just launched an online eligibility checker and awareness campaign to make it easier for everyone to be sure who needs to get it. 'Despite low uptake of the vaccine, evidence shows that it is working well and preventing cases in the age groups who are being directly vaccinated.